We have some sought-after tickets to give away to our fabulous talent to this amazing show! 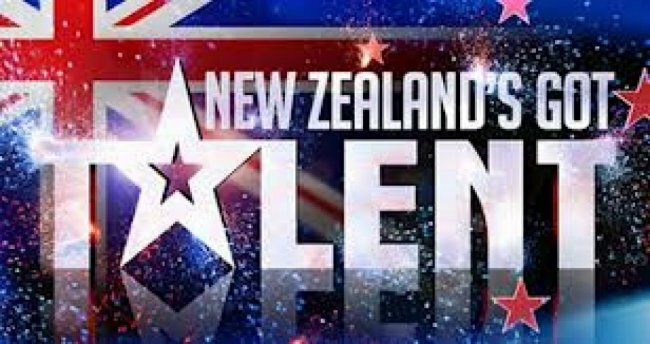 We want to give something back to our talent who live outside of Auckland. We know that you don’t get as many jobs as our Auckland-based talent — we’re pushing for more work for you, but here is a token of our appreciation for now!